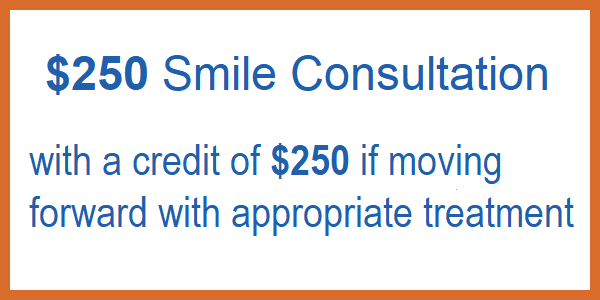 Nobody necessarily wants to embark on the journey of finding a new dentist. But occasionally, it’s just what we have to do. 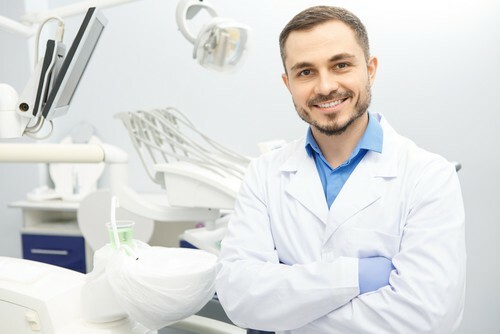 Longtime dentists retire, jobs require us to move, and a variety of life’s situations sometimes make it necessary to seek out a new dentist. However, finding the right new dentist can be a difficult process. 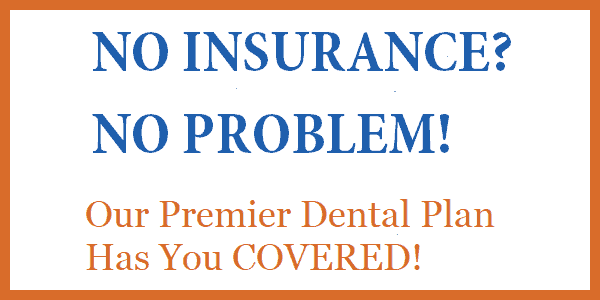 With so many practices in your neighborhood all offering similar services, how do you know which dentist to choose? 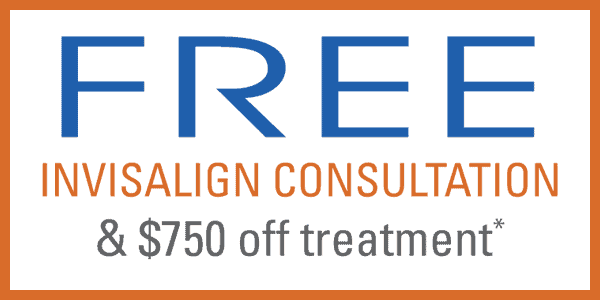 Follow this handy guide below to help find the best dentist in Alexandria for you. When starting your search for the right dentist, begin by asking friends, family, neighbors, and coworkers. See which dental offices in Alexandria they visit, ask what they like about their dentists, and find out whether or not they’re located conveniently to home or work. Compile a list of options and hit the internet to do some research on your own. Look at each office’s website, see what services are offered, read up on the doctor and team, and don’t forget to check out their reviews either on their website or on online review platforms like Google. This will help you narrow your list to a few options. 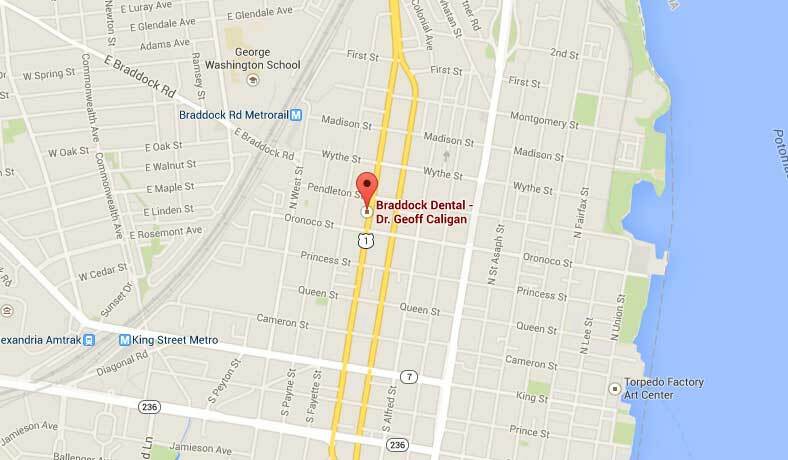 If you’re searching for a new dentist, we invite you to call our dental office in Alexandria. We’ll answer any questions you may have and provide you with any information that will help make your decision easier.